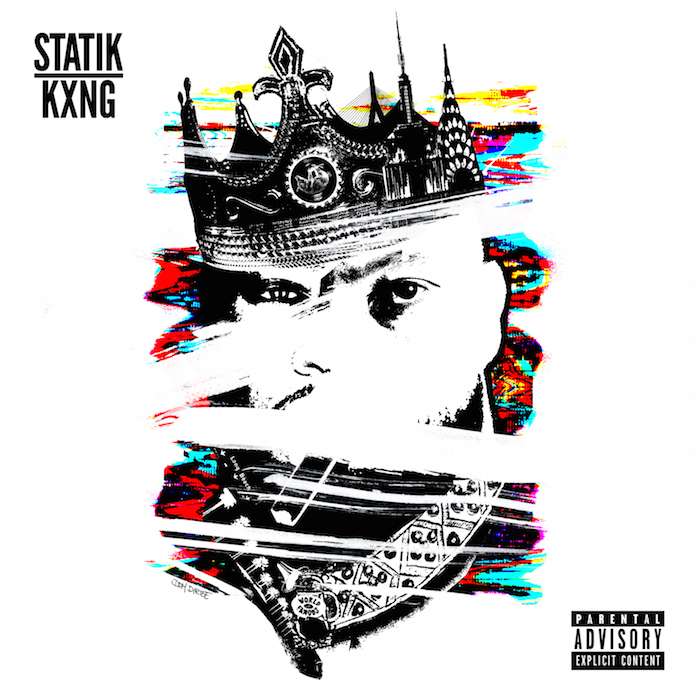 The Statik KXNG album from Statik Selektah and KNXG Crooked is now available to stream via Spotify. The duo has also released a video for its “I Hear Voices” single. Statik Selektah is renown for his collaboration albums that give the artist a bit of that boom-bap and KXNG Crooked is renown for bodying the beats after they have run through the mill. It has been nearly a year since the bi-coastal pair announced their official merger through the Statik KXNG moniker but the project has been signed, sealed, mixed and mastered for a February 12 release date via Penalty Ent/Showoff Records. The ten-track offering alludes to a lone guest appearance from Termanology and boasted a first single in “Dead Or In Jail,” that was released in late November. The album’s next single will be “Everybody Know” which arrives on Friday, January 8. The Statik KXNG cover art and tracklist can be spotted below.